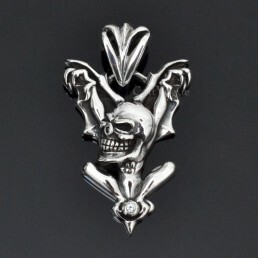 SKU: 925B-2DG. 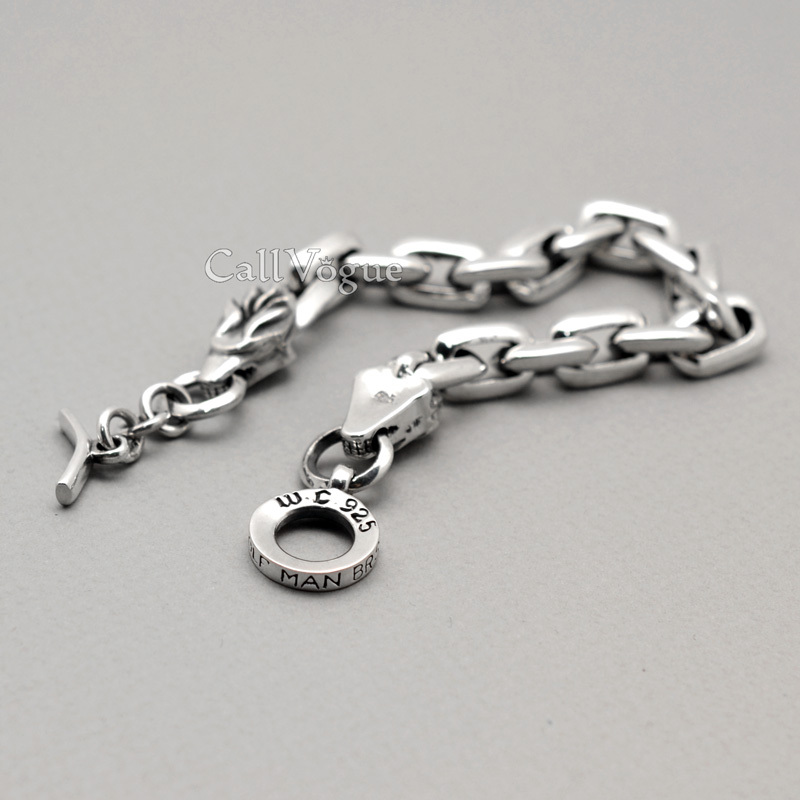 Categories: MENS JEWELRY, Bracelet. Tags: 925 sterling silver bracelets, bracelets, bracelets for men, dragon bracelet, dragon mens bracelets, dragon silver bracelets, mens bracelet, mens bracelets. 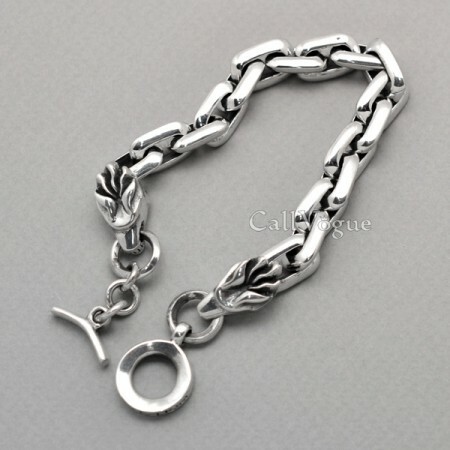 Mens 925 sterling silver dragon bracelet, Update your Unique jewelry collection with callvogue silver chains accessory. 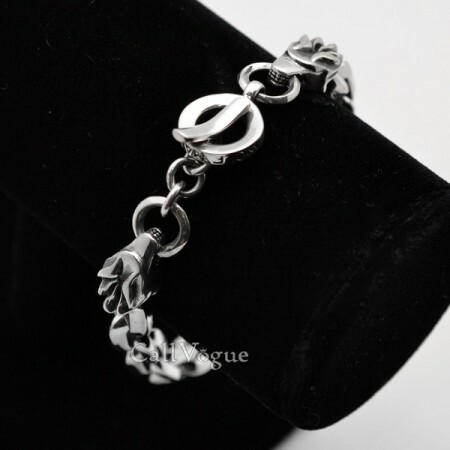 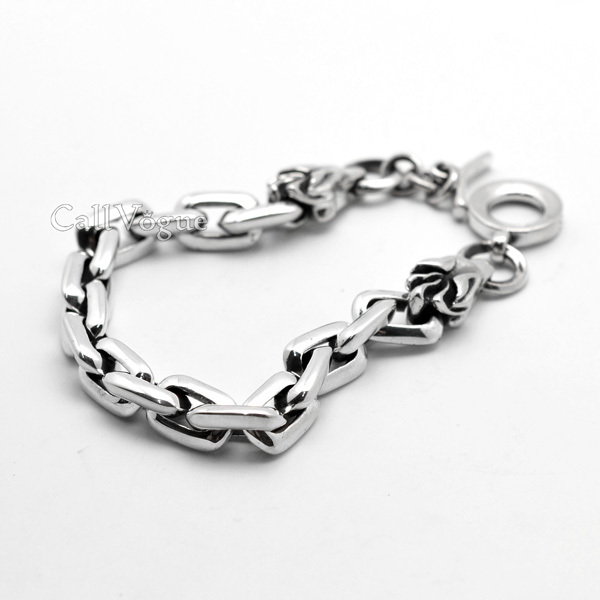 Dragon sterling silver mens bracelet features solid toggle linked with twin dragon charms. 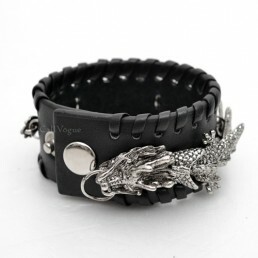 Dragons are legendary creatures filled with mystique. 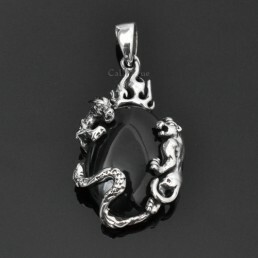 Chinese dragons are known to be symbols of power, strength and good luck. Our fantastic Mens dragon sterling silver bracelets will make the perfect addition to your mens bracelet collection. 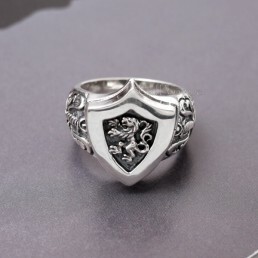 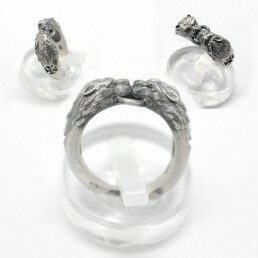 Superb craftsmanship, Detailed biting dragon face design, sturdy silver chain, and most important, loads of silver, means you won’t find better value anywhere. 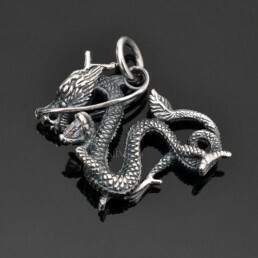 Order one for a friend who shares your passion for affordable dragon jewelry when you place your order today. 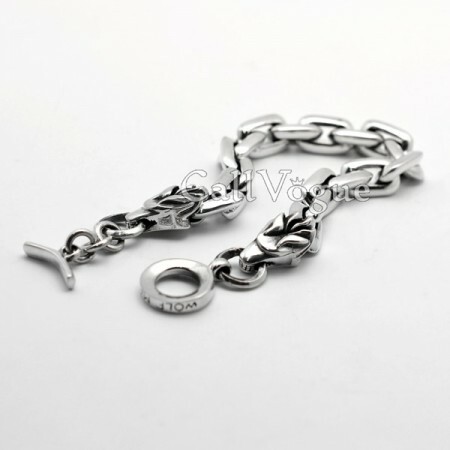 * Bracelet Length (End to End) is as per your choice.